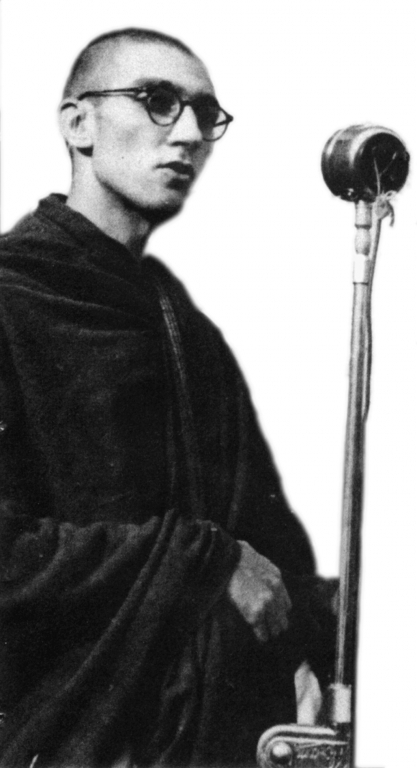 Sangharakshita was a unique figure in the Buddhist world. 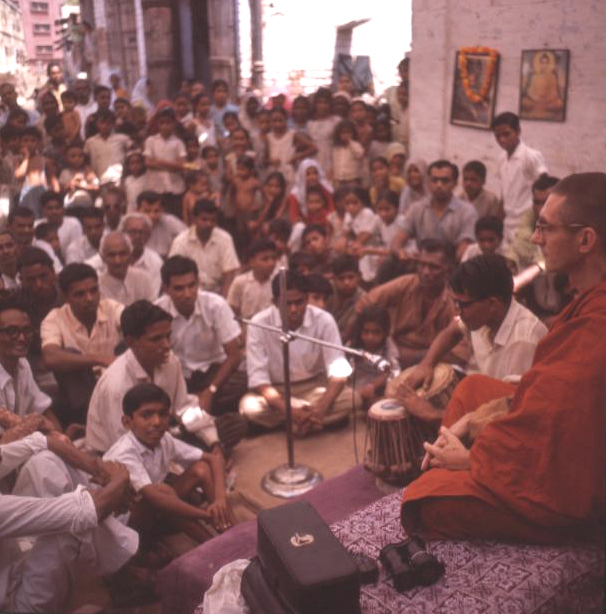 For 20 years he lived in India, where he was ordained and studied with a range of Buddhist teachers. Inspired by all major aspects of Buddhism, he wrote and lectured prolifically both in the West and the East. 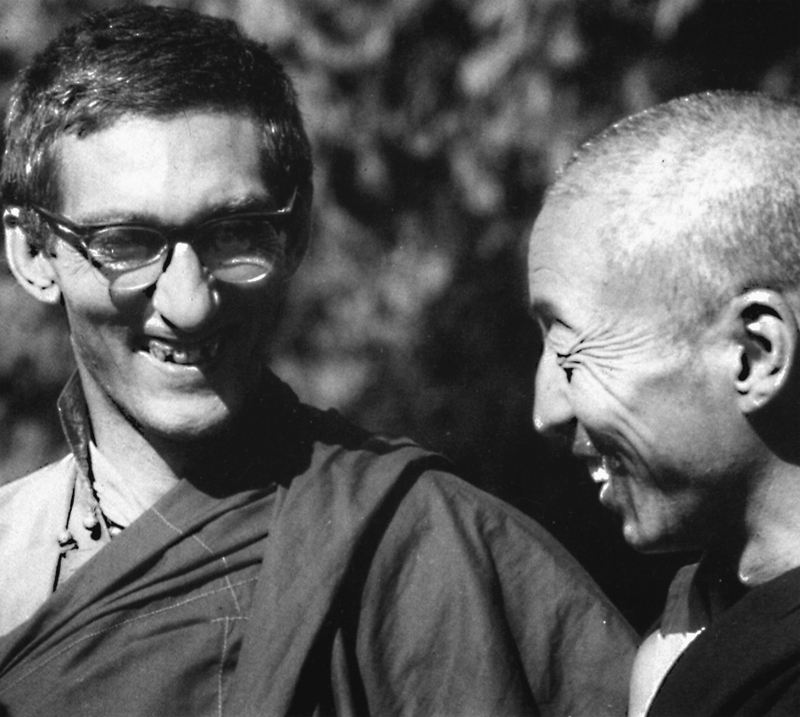 In the light of modern scholarship and his own spiritual experience, he brought out and emphasised the core teachings that underlie and unify the Buddhist tradition as a whole. 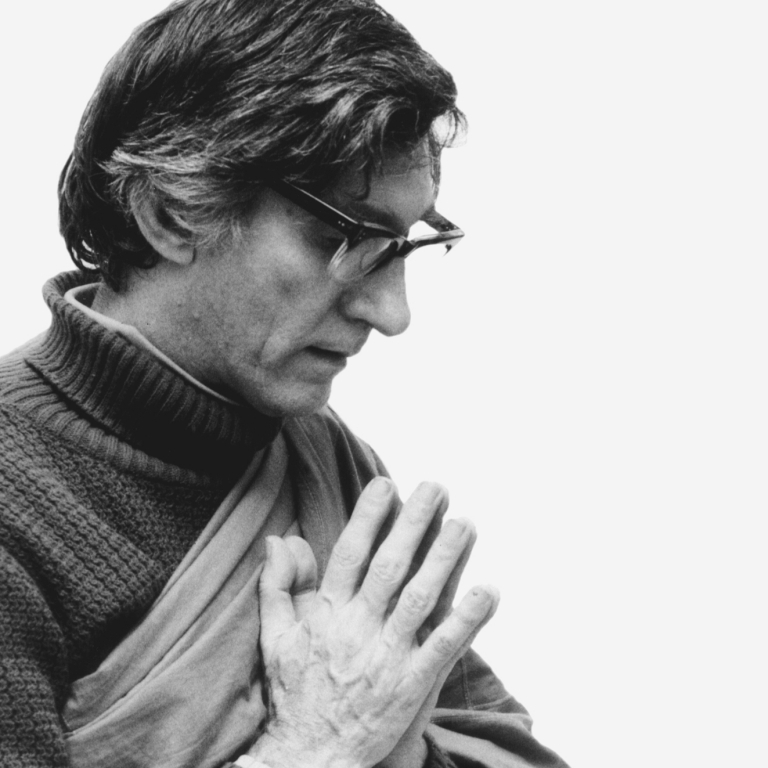 In founding the Friends of the Western Buddhist Order (now known as the Triratna Buddhist Community) in 1967, he sought to clarify the essentials and outline ways of practice that are spiritually alive and relevant to the 21st century. Sangharakshita was one of the founding fathers of Western Buddhism. 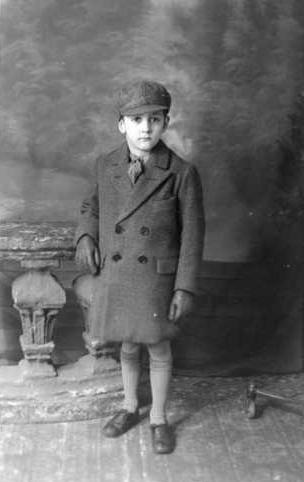 He was born Dennis Lingwood in South London, in 1925, and had a Church of England upbringing. But from an early age he developed an interest in the cultures and philosophies of the East. 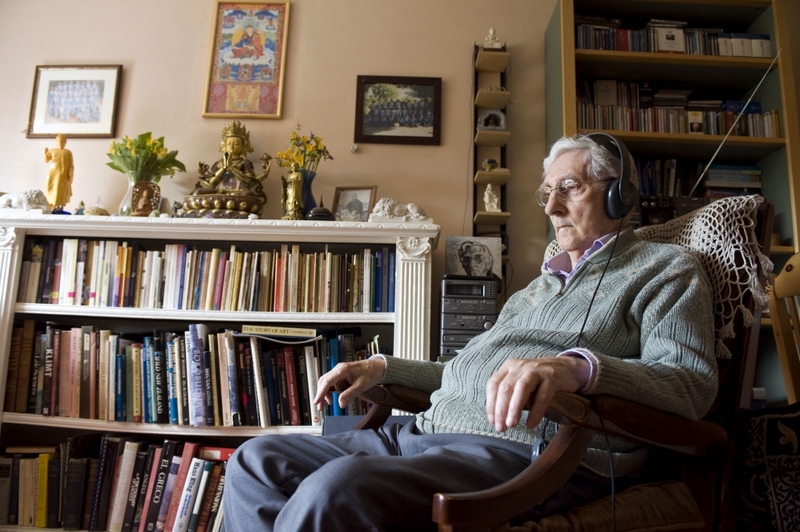 Aged 16, after reading the Diamond Sutra, he had a distinct realisation that he was a Buddhist. 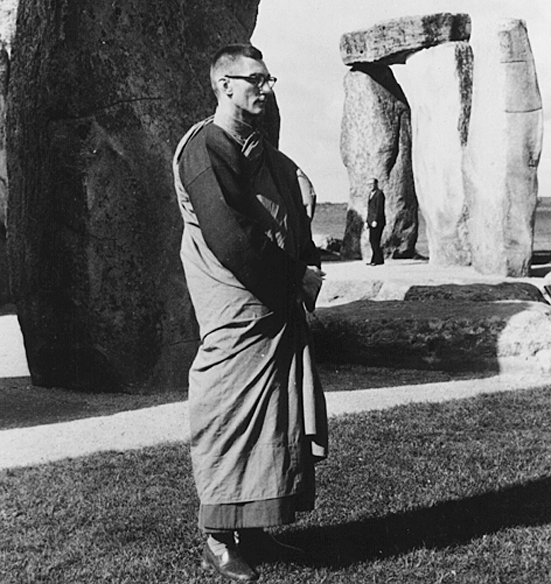 He became involved in London’s germinal Buddhist world in wartime Britain, and started to explore the Dharma through study and practice. 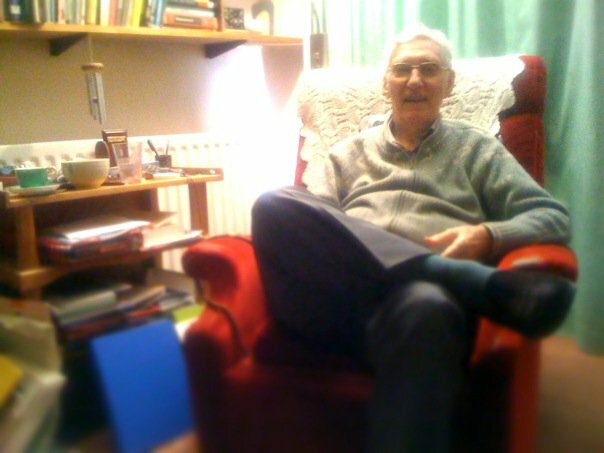 Then conscription in the Second World War took him to Sri Lanka as a signals operator, and after the war he stayed on in India. 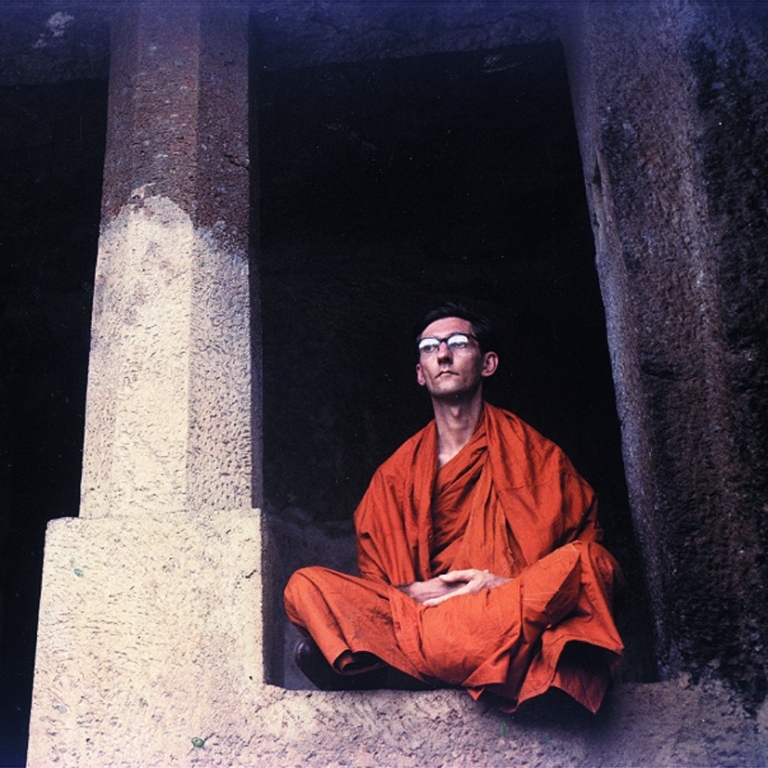 For two years he lived as a wandering mendicant, and later he was ordained as a Theravadin Buddhist monk and named Sangharakshita (‘protected by the spiritual community’). 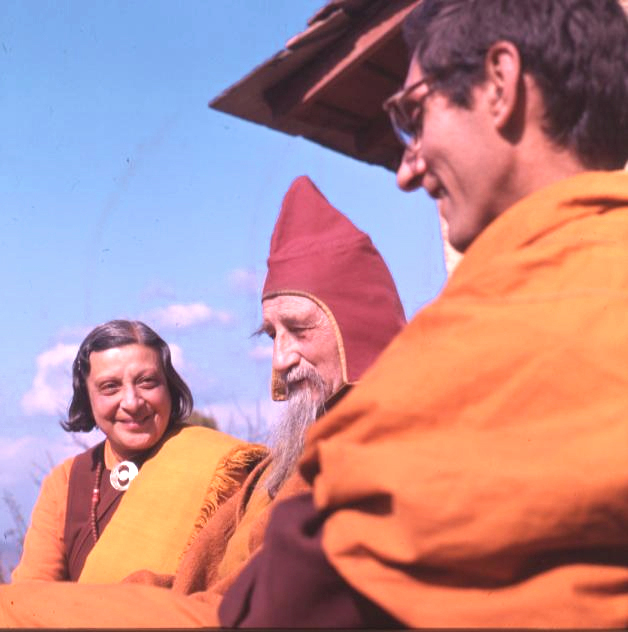 Sangharakshita lived for 14 years in the Himalayan town of Kalimpong, where he encountered venerable Tibetan Buddhist teachers – so he had the opportunity to study intensively under leading teachers from all major Buddhist traditions. All the while he taught and wrote extensively. He iwas the author of over 50 books. Most of these are expositions of the Buddhist tradition, but he also published a large amount of poetry and four volumes of memoirs, as well as works on aspects of western culture and the arts from a Buddhist perspective. 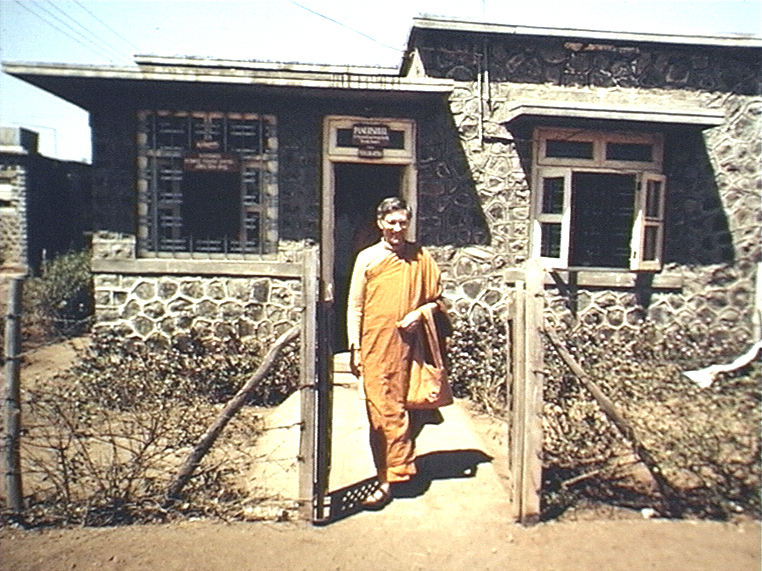 After 20 years in India, Sangharakshita returned to the UK to teach the Dharma. 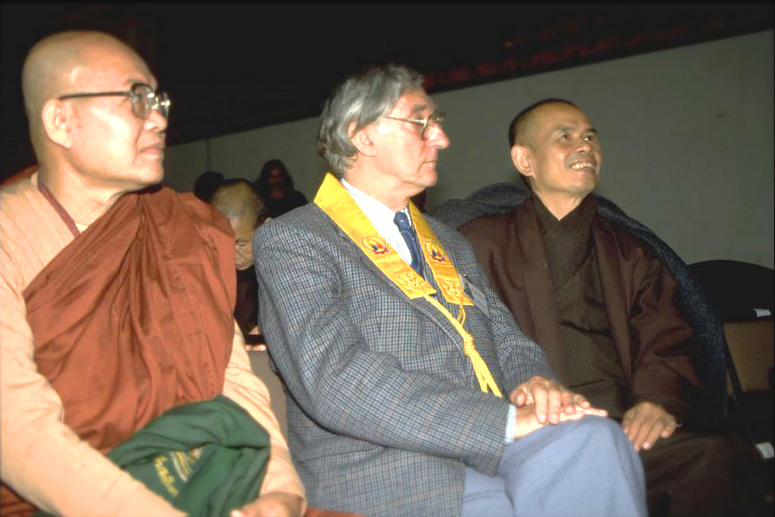 In 1967 he set up the Friends of the Western Buddhist Order – a new Buddhist movement for the modern West. Sangharakshita saw himself as a translator between East and West, between the traditional world and the modern, between timeless principles and relevant practices. 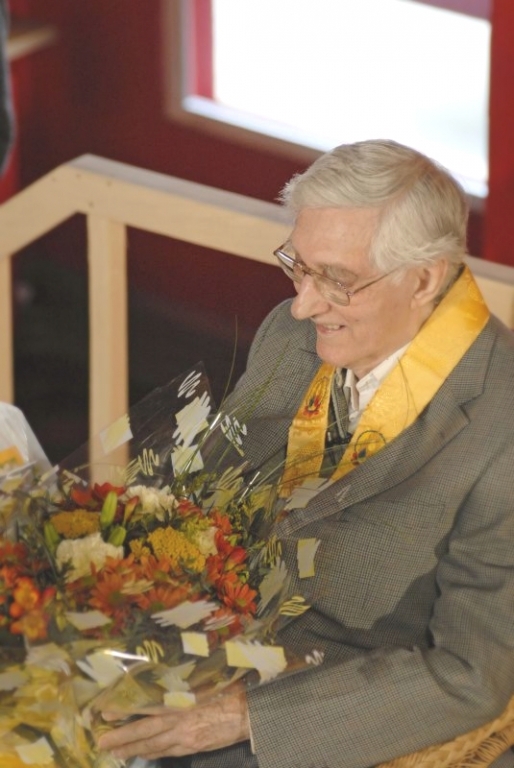 His clear thinking, depth of experience and ecumenical approach have been appreciated around the world. 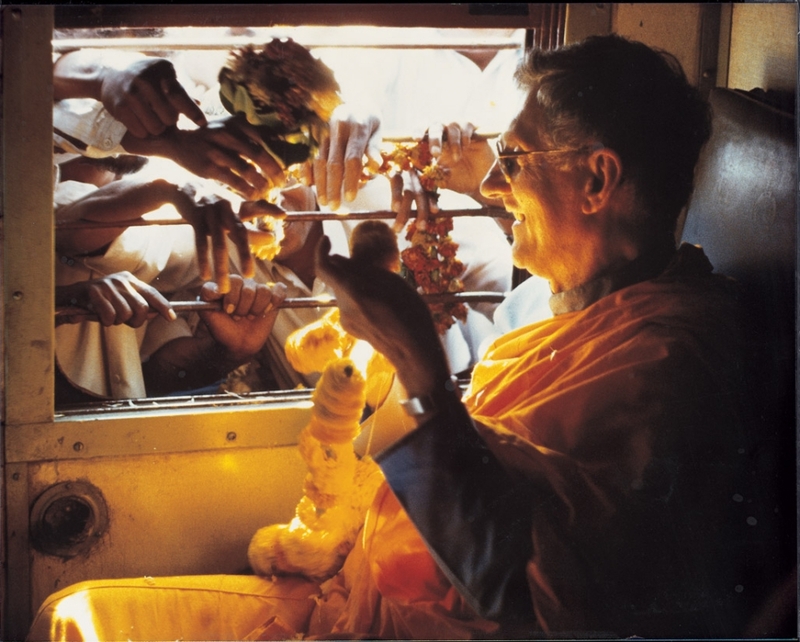 He always emphasised the decisive significance of commitment in the spiritual life, the value of spiritual friendship and community, the link between religion and the arts, and the need for a ‘new society’ that supports spiritual values. 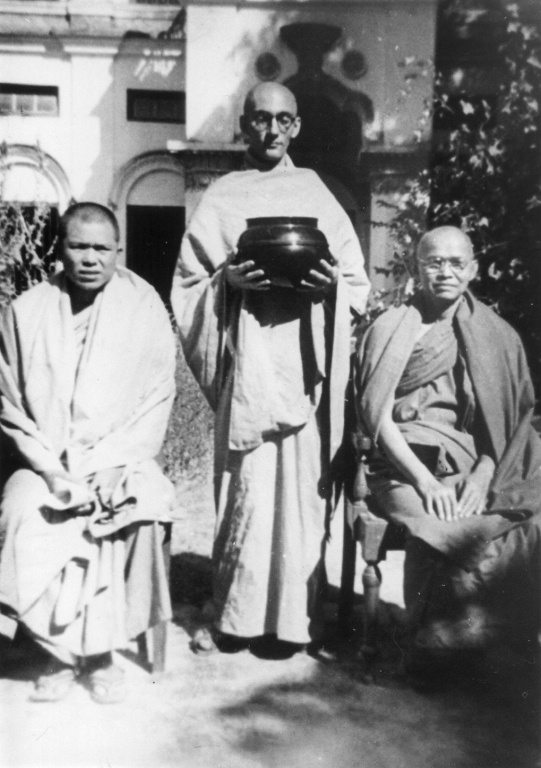 Sangharakshita played a key part in the revival of Buddhism in India, particularly through his work with the followers of Dr. Ambedkar (formerly known as Untouchables). 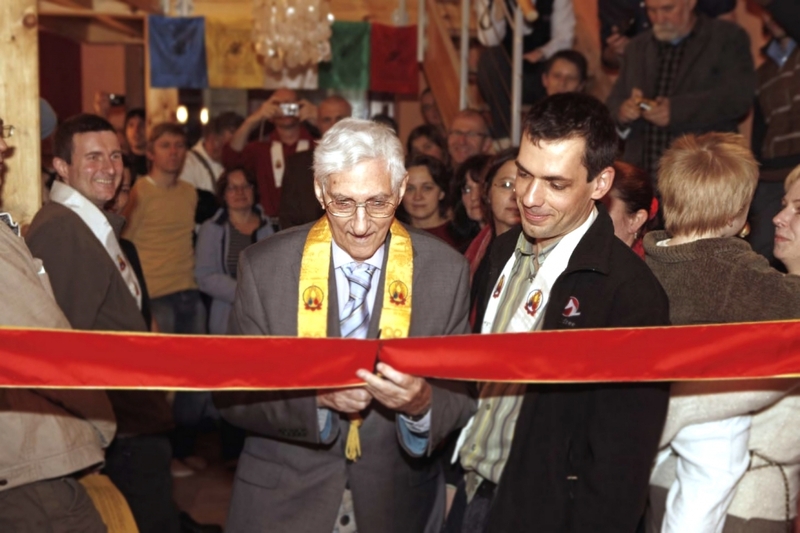 Around one third of the Triratna Buddhist Order is in India. Throughout his life Sangharakshita wasconcerned with issues of social reform. 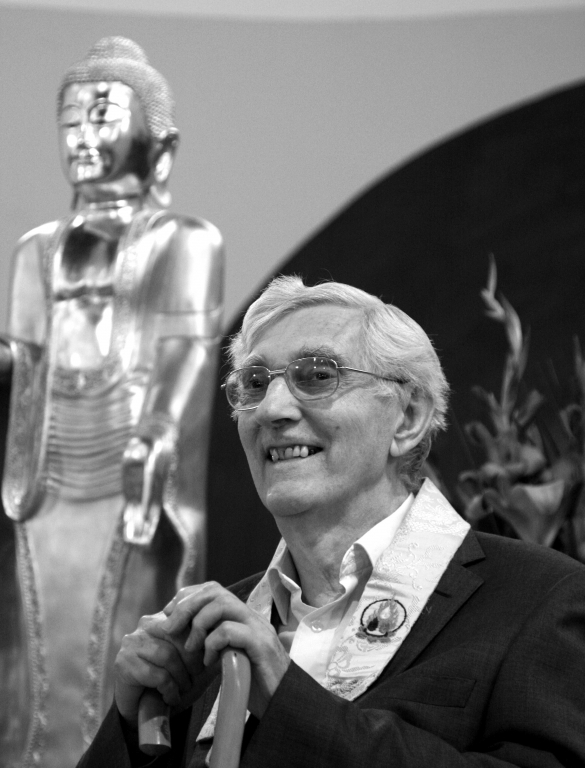 When he was in his 80s, Sangharakshita handed over his responsibilities for the Triratna Buddhist Community and for the remainder of his life focussed on personal contact with friends and disciples. He also continued to write both poetry and prose, which you can read on his personal website. You can follow memorial spaces for Sangharakshita on Facebook and Twitter. Read Sangharakshita by Subhuti, and Vessantara on his First Meeting with Sangharakshita.